To help us to provide you with an accurate quote for planting, please complete this form. Please give us as much information as you can – just yes/no answers are fine. Based on the information given, we will give a quotation for the proposed work. We reserve the right to revise the quote if details supplied turn out to be inaccurate. Are there services (gas, water, electricity, drains, telephone) near the planting site? Would planting be in good garden soil? Will there be any obstacles such as tree roots, builders' rubble, underground obstacles? Is there direct access for our vehicle(s) to get to the site? Will there be an adequate supply of water/irrigation available to the site? Please describe the soil type. Is it sandy, heavy clay, loam, other? What is the drainage like on site? Is it free draining? Does water stand on the site? If there is not direct access for our vehicle(s), what is the access like? For example, how many steps, how wide? 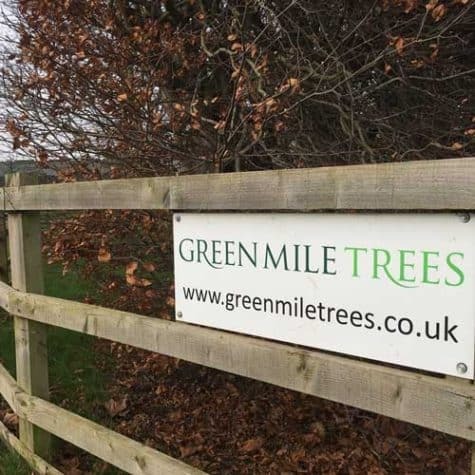 Is there anything else that our staff would need to know about the site when planting trees? We are not able to do site visits, so filling in this form is very important to us. 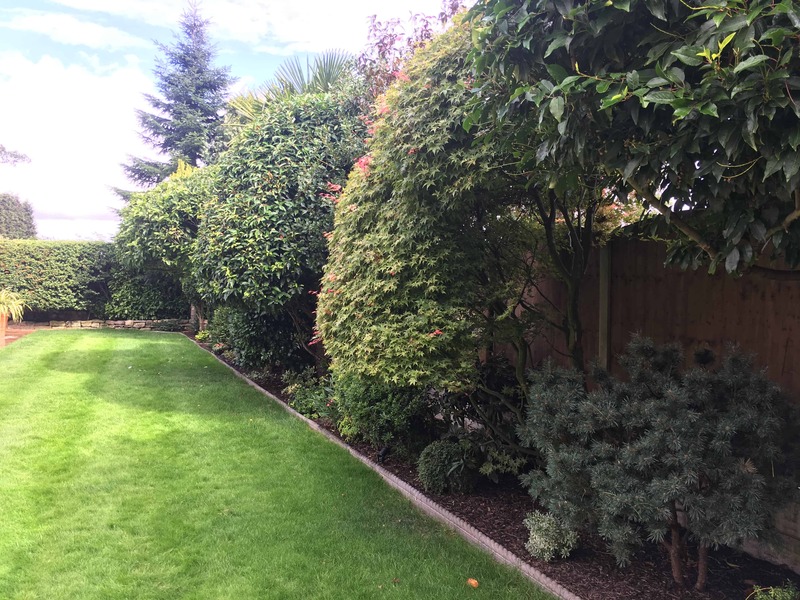 Based on the information given, we will give you a quotation for the proposed work. We would like to make it clear that we do not have the tools or equipment to remove obstacles such as tree roots, builders rubble, underground obstacles, etc. This work should be carried out beforehand. We reserve the right to revise the quotation if details supplied turn out to be inaccurate. A copy of your completed document will be sent with our planting staff.